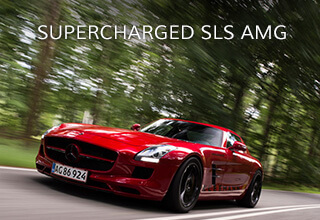 This very special SLK represented yet another high-performance vehicle without comparison. 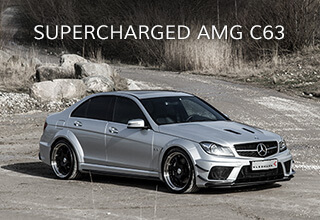 Based on the then new 2005 SLK 55 AMG from Mercedes-Benz, Kleemann produced a power output of 596 Hp and 770 Nm (570 lb-ft) with a Kleemann Kompressor System and a Stage 8 engine upgrade.The Kleemann SLK 55K S8 had an electronic speed limit of 300 km/h (185 mph) accelerated to 100 km/h (62 mph) from a stand-still in just 3.7 seconds and did 0-200 km/h (124 mph) in a mere 12.3 seconds. 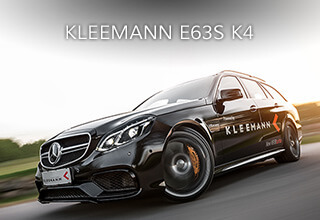 This particular vehicle was fully loaded with almost any enhancement product Kleemann could offer, including LSD diff, TS-6 wheels, KB3 brakes, speed sensitive suspension, complete body kit, full exhaust system as well as a fully customized Alcantara/Carbon Fiber interior.